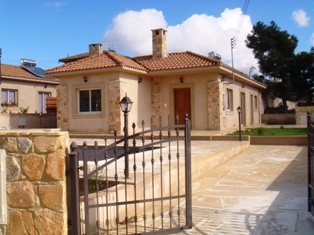 This small village consists of 21 beautiful villas & bungalows in the most picturesque part of Souni-Limassol Cyprus. 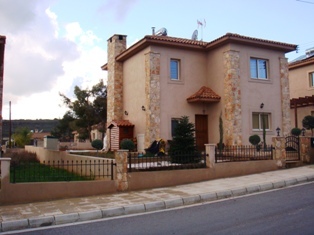 The area’s main characteristic is the conservation of Pine forest with spectacular sea views. The site is also of an archeological importance. Driving to Souni from Limassol there are ruins of round houses very similar to those at Hirokitia dated back in 5000 b.c. On the West side of Souni there are 3-4 springheads joined and running together to supply the whole area of Ancient Curium with water. The ruins of the old sugar mills where Cyprus was exporting sugar to Venice are still there. 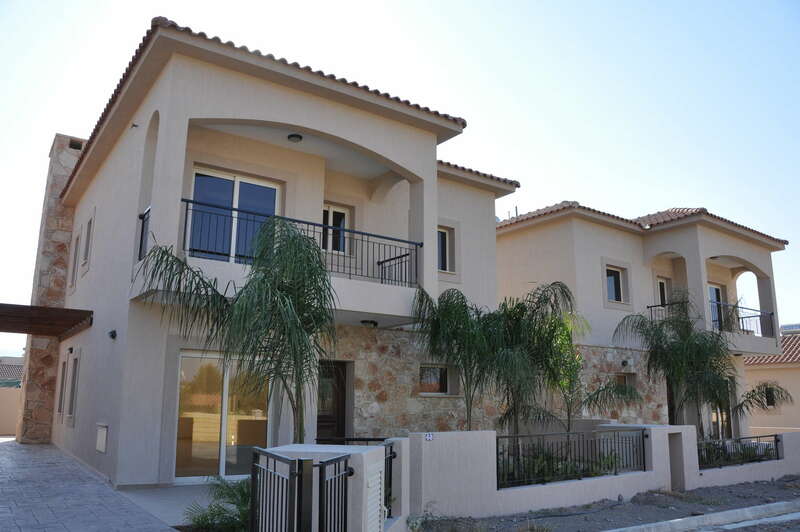 Special attention was given to the size of the Gardens where residents could enjoy the romantic Mediterranean sunset since the project is facing North West. 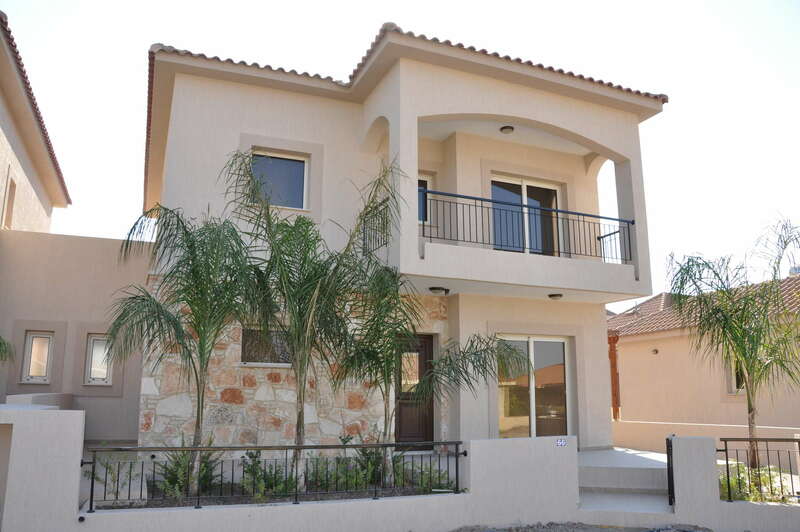 Villas are designed to offer comfort in a peaceful environment. 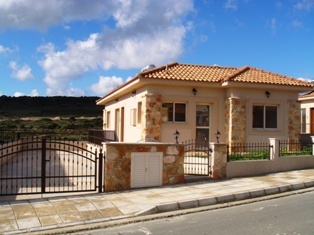 The bungalows are also nicely set in big size plots. 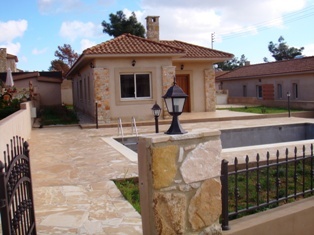 Villas and bungalows are both traditionally designed to include stone and country construction materials. Air conditioner Pipe conduits are provided for installing standard split-unit type air-condition devices for both hot and cold air.